Transmissions may be our specialty but we are just as skilled at general auto repair and servicing! Customers have been trusting us with their cars since 1967 and we never let them down. As a family-owned and independently-operated business we choose to offer excellent service with competitive pricing. If you’d like to speak with us directly to ask questions or to book auto or transmission work, give us a call at 503-644-8111 or send us an email using beavertonalltrans@gmail.com. Our team always loves to help in any way possible! 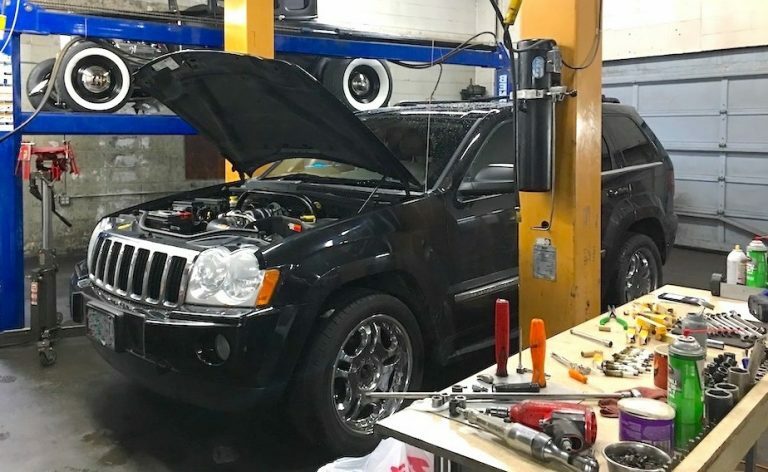 Beaverton All Transmission & Auto Repair has ASE (Automotive Service Excellence) certified mechanics who can take on a wide variety of auto needs including check engine light check, car tune up service, brake inspection, and more. If you find yourself stuck and in need of a lift, call Beaverton All Transmission & Auto Repair for a free local tow on all major repairs. We can also do extreme tow packages for certain models if extra heavy-duty assistance is required. Remember, we don’t just do auto work on standard vehicles. 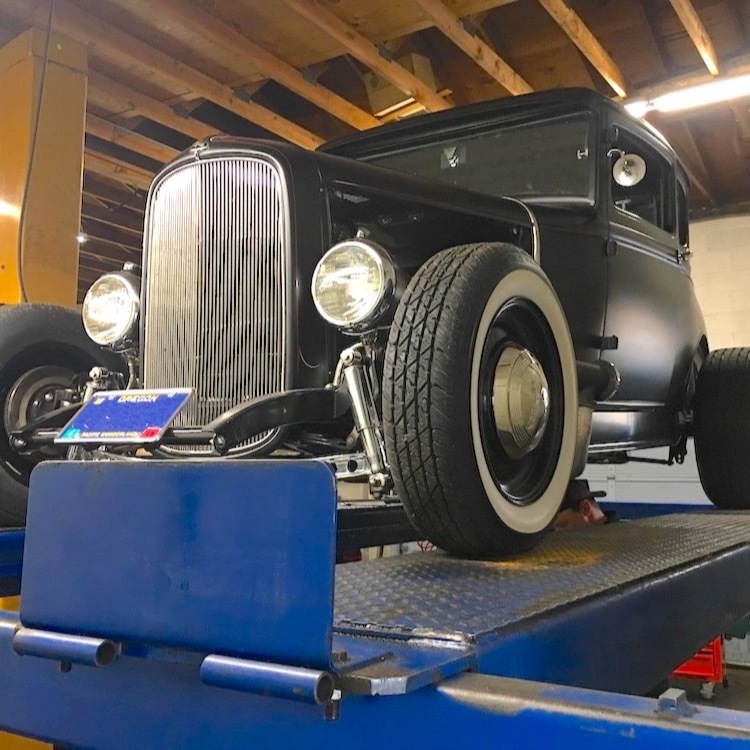 Beaverton All Transmission & Auto Repair can help customers with both foreign and domestic engines, 4x4s, motorhomes, hot rods, classic cars, and custom cars – whether you have a vintage model, large RV, or a one-of-a-kind creation, we’ll take excellent care of your unique car. Finding the right auto business to take care of your needs can feel like a never-ending problem that adds insult to injury when you’re facing a broken-down car. Even with straightforward servicing such as oil changes and tune-ups, many drivers end up being stuck with high bills and long wait times. With Beaverton All Transmission & Auto Repair you don’t have to look any further for the best auto business in the tri-counties and beyond. For over 50 years our customers have been able to count on the right diagnoses, reliable parts, expert assistance, and all-round good service. 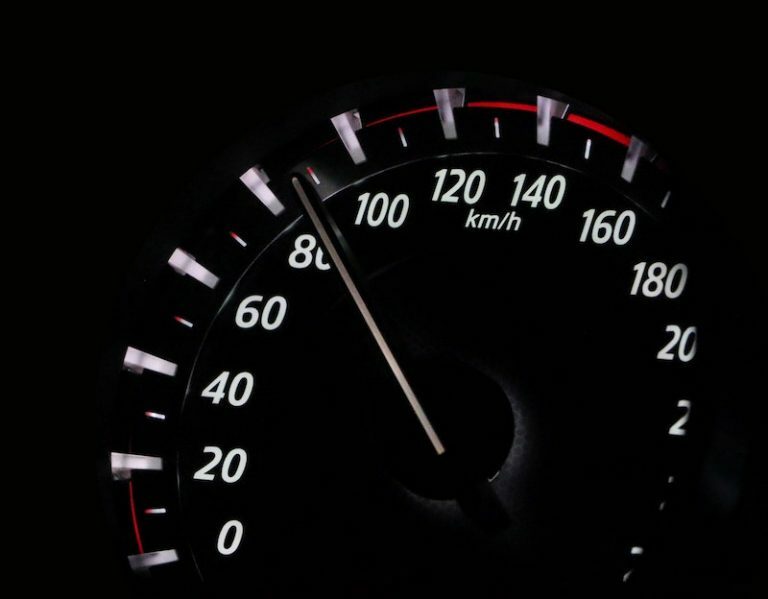 Beaverton All Transmission & Auto Repair takes the time to do every job properly, but we still manage extremely fast service. In most cases we can offer one-day service, though we do have rental cars available if necessary. Potential customers are welcome to a free consultation and estimate, a free computer scan, and free inspections! 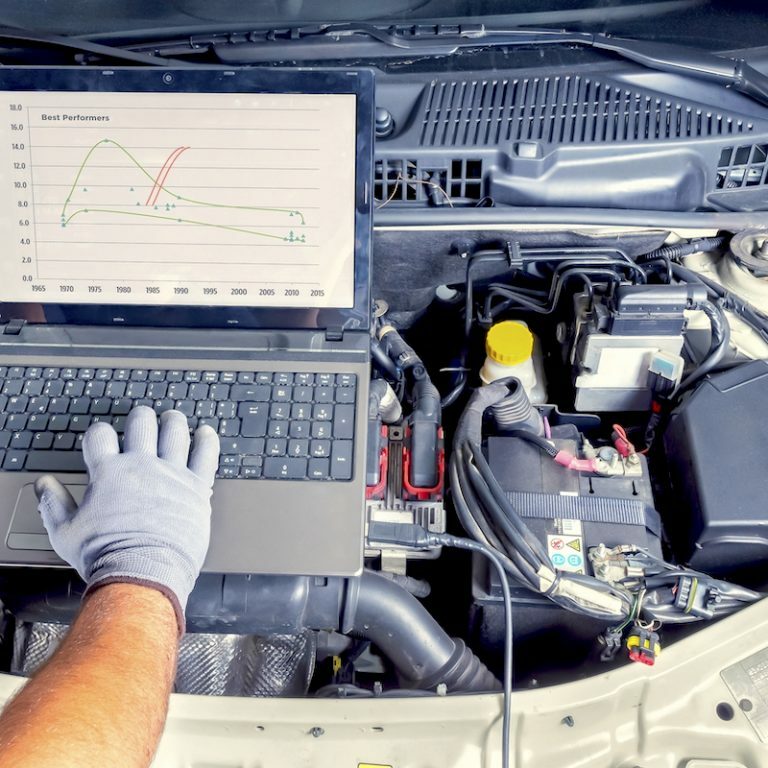 Additionally, our trained mechanics can do free road tests and free multi-check after jobs to ensure the quality of their work. We honor most extended warranties and offer warranties ourselves. Beaverton All Transmission & Auto Repair is a BBB Accredited Business with an A+ rating. We are also proud members of the ATRA (Automatic Transmission Rebuilders Association). 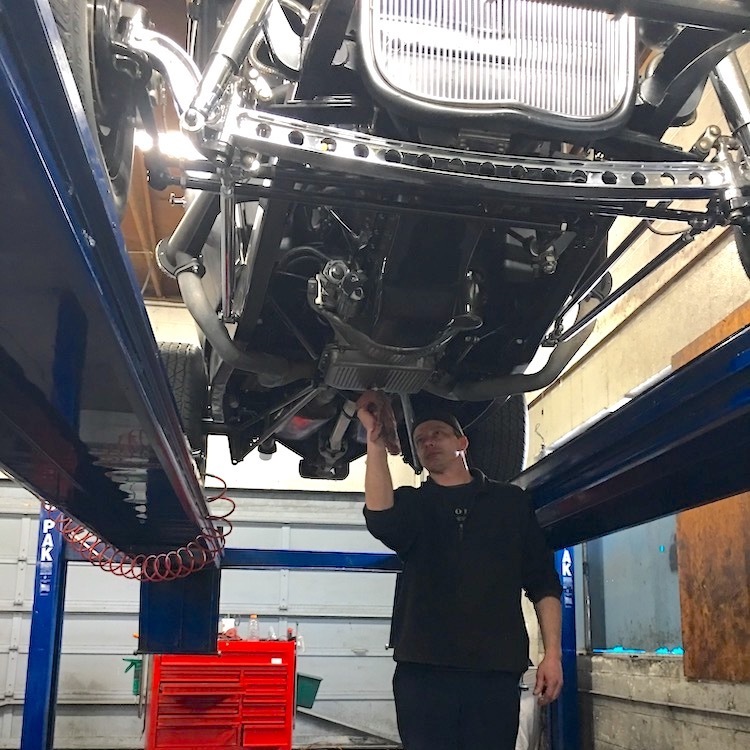 For more information or to schedule a service appointment, call Beaverton All Transmission & Auto Repair at 503-644-8111 or email at beavertonalltrans@gmail.com. We’d be happy to speak with you! Or, if you’d like to read up on our transmission repair and overhaul services, view our page here. I am extremely impressed with the team at Beaverton All Transmission & Auto Repair. Their staff is friendly, courteous, honest and very thorough with the quality work they do. Their pricing is affordable and their turnaround time is faster than you’d expect. I’ve started taking my car there for standard maintenance just because the team is such a great group of guys. 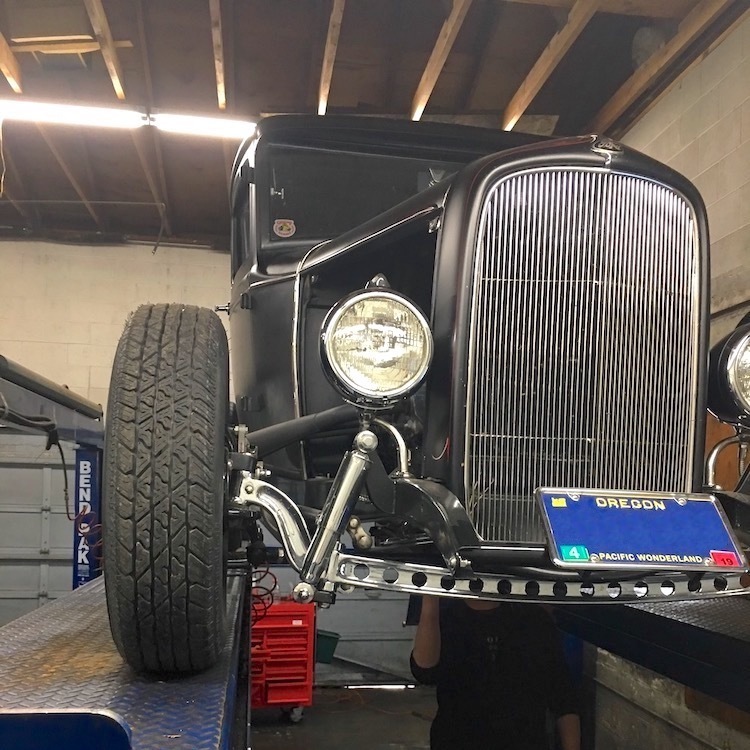 When we say Beaverton All Transmission & Auto Repair can work on most any vehicle out there... we mean ANY!